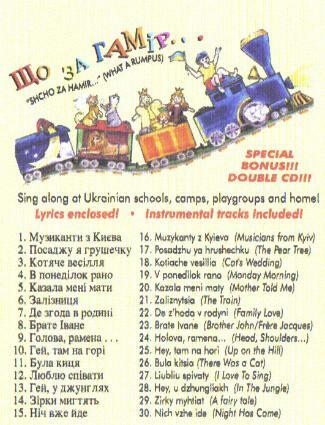 Olya's Children's Double CD "Shcho za Hamir"
Slavko Halatyn. You'll be singing along in no time! 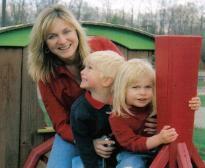 and lyrics! 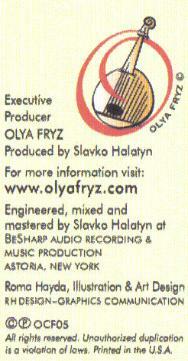 Also available on iTunes, just type in Olya Fryz!